After years in the tourism wilderness, Zimbabwe is bouncing back strongly. According to the WTTC, its tourism economy is set to grow 6.3 percent this year. 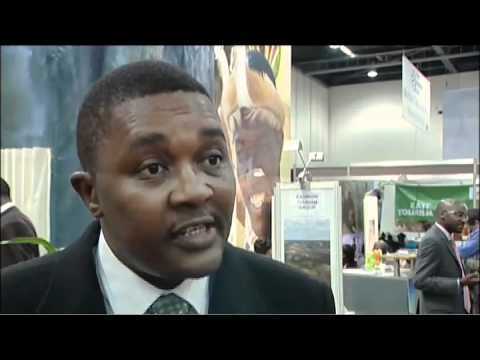 The influential travel and tourism body also predicts that Zimbabwe will continue growing at 8.2 percent per annum over the next decade, the second highest in the world after China. 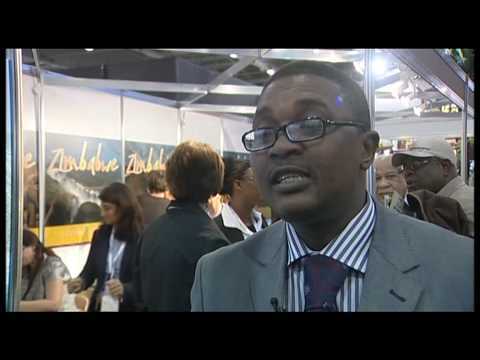 Indaba 2011 is proving a successful show for Zimbabwean tourism, with stakeholders reporting that they have sealed a number of deals. The development has raised hopes that the country’s tourism sector is on the road to recovery after years in the wilderness. Zimbabwe’s battered tourism industry has received a boost after the North Korea football team confirmed they will train in the country prior to heading to South Africa for this summer’s World Cup.